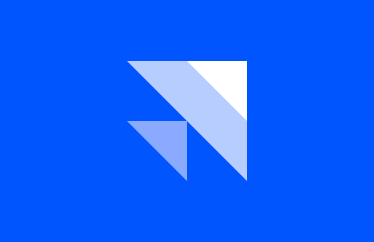 Framer Classic is an interactive design tool for macOS that is being deprecated in favor of a more powerful tool. 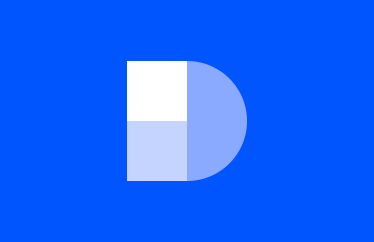 To learn more about our new product, visit the Framer X website. 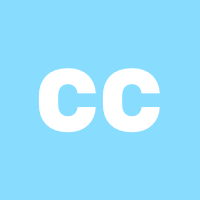 If you’re looking for assistance with Framer Classic, try one of the following pages. Dig into our exhaustive directory with examples, code snippets, and more. Download example files to learn how to design and code directly in the tool. Kickstart your projects with UI Kits, modules, and more. 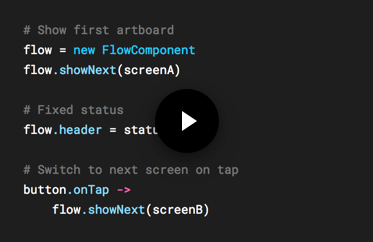 Our guided videos offer a high-level overview of the design and code workflow in Framer Classic. 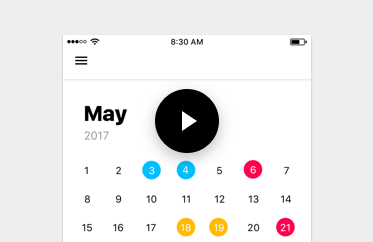 Get a tour of Framer Classic’s design and code interface. 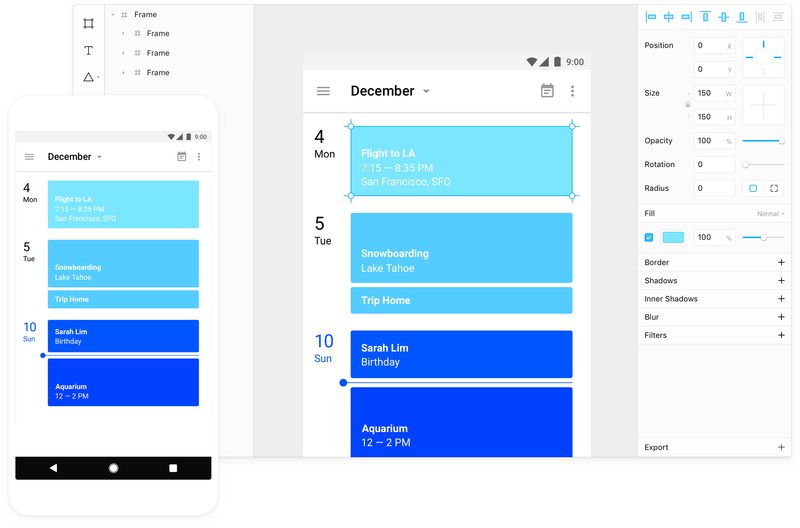 Learn more about screen design in Framer Classic. Find out how Auto-Code makes it easy to bring your designs to life. 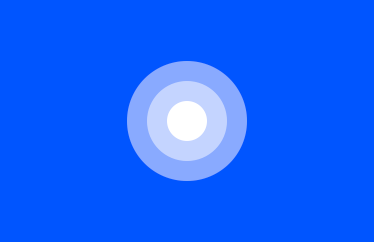 These comprehensive guides cover a range of topics related to Framer Classic. Create icons, responsive layouts, and more with our screen design tool. See how easy it is to bring your designs to life with code. 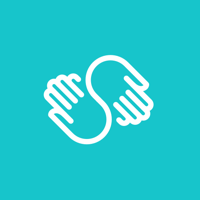 Find out how to share your designs and preview your work. 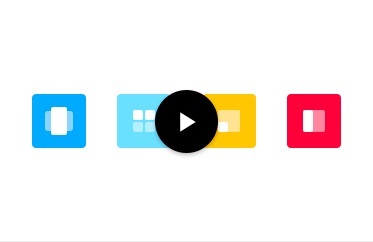 Customizable kits, modules and resources created by the Framer Classic community. 95 Beginner to Pro Videos. Framer Classic is not actively maintained. Any questions you have about Classic can be answered in our FAQ. The information in these videos may be outdated. To learn more about what changed, please visit our Help Center.